The birth of the Order of St. John dating back to 1048. Merchants from the ancient Marine Republic of Amalfi obtained from the Caliph of Egypt the authorization to build in Jerusalem, a church, a convent and a hospital to care for pilgrims of any religious faith or race. 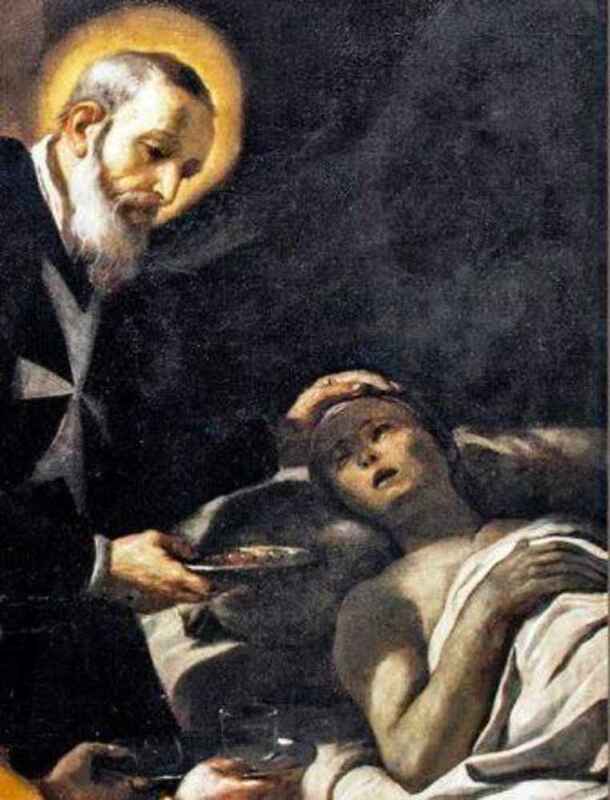 The Order of St. John of Jerusalem - the monastic community that ran the hospital for the pilgrims in the Holy Land - became independent under the leadership of its founder, Blessed Gérard. On 15 February 1113, Pope Paschal II puts the hospital under the care of St. John's Church, with the right to freely elect its superiors without interference from other secular or religious authorities. By virtue of the Papal Bull, the Hospital became a lay religious order. All the knights were religious, bound by the three monastic vows of poverty, chastity and obedience. The constitution of the Kingdom of Jerusalem obliged the Order to take on the military defense of the sick and pilgrims and to protect its medical centers and major roads. The mission hospital, the Order adds the defense of the faith. As a result, the Order adopts the white eight-pointed Cross that is still its symbol. After the fall of Saint John of Acre and the loss of the Holy Land in 1291, the Hospitaller Order of St John transferred its seat and hospital to Limassol on the island of Cyprus, where it had been present since 1210 thanks to the concession of important properties, privileges and commercial rights. 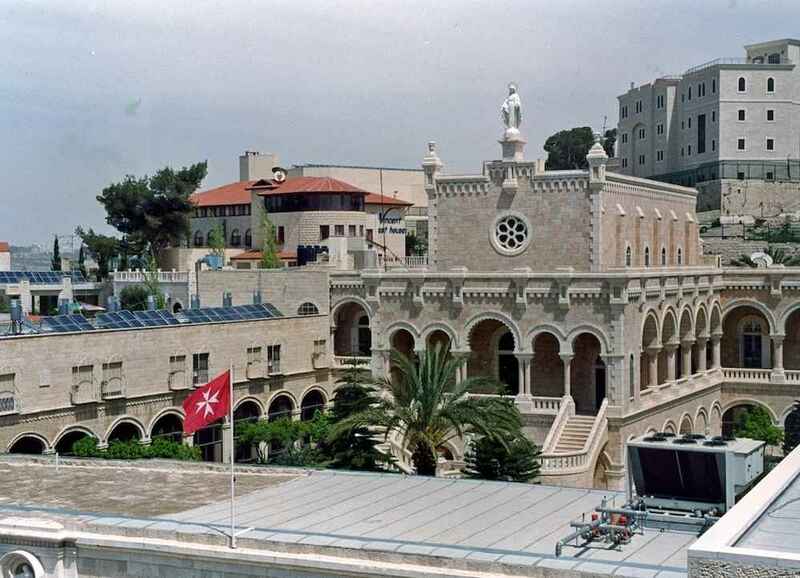 It continued to build new hospitals faithful to its hospitaller mission, and benefitted from the strategic position of the Island to constitute a naval fleet to protect pilgrims on the sea route to the Holy Land. The number of members coming from all over Europe continued to grow and contributed to the strengthening of the Order’s structure, acquiring new possessions on the Mediterranean shore. Amongst these were the important port of Famagusta, the city of Nicosia and numerous Commanderies. Due to the consequences of increasing instability in Cyprus, which resulted in restricting their expansion on the island, the Hospitallers sought to consider a more suitable base for the seat of the Order of St John on the Island of Rhodes. Nevertheless, Magistral Lieutenants remained present in Cyprus to govern the Priories and Commanderies (said to have been over sixty by 1374) for another century until the middle of the fifteen century, when the Knights were recalled to the Conventual Seat in Rhodes. Under the guidance of Grand Master Fra 'Foulques de Villaret, in 1307 the knights of the Order of St. John landed in Rhodes. After completing the acquisition of the island in 1310, will relocate their headquarters. 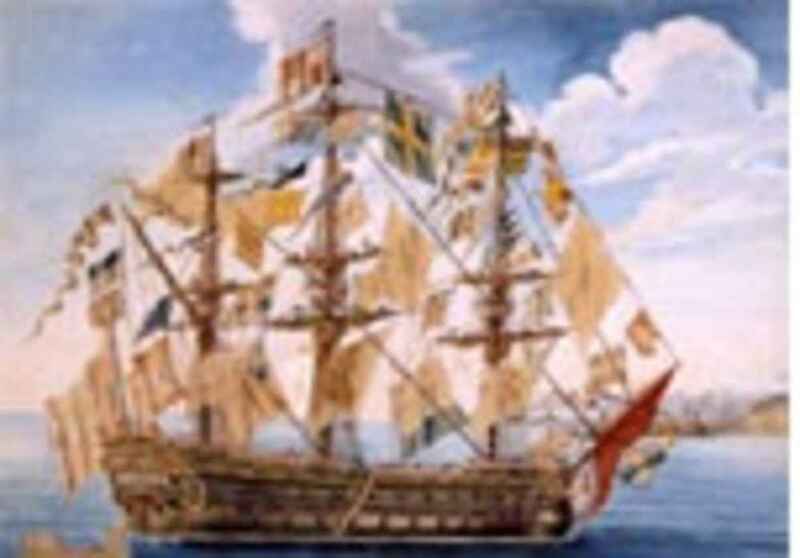 Since then, the defense of the Christian world requires a naval force and the Order built a powerful fleet and sailed the Eastern Mediterranean, fighting many famous battles. Independence Order from other nations granted by Pontifical deed, with the universally recognized right to maintain and deploy armed forces and to appoint ambassadors, forms the basis of its sovereignty. Since the beginning of the fourteenth century institutions of the Order and the knights who came to Rhodes from all over Europe come together on the basis of spoken language. At first there were seven languages: Provence, Auvergne, France, Italy, Aragon (Navarre), England (with Scotland and Ireland) and Germany. In 1492 constituted the eighth Langue of Castile and Portugal. Each Langue included Priories or Grand Priories, Commanderies and Bailiwicks. The Order was governed by the Grand Master (the Prince of Rhodes) and Council, minted its own money and maintained diplomatic relations with other states. The highest offices of the Order were given to representatives of different Langues. The headquarters of the Order, the Convent, was composed of religious of various nationalities. After six months of siege and fierce combat against the fleet and army of Sultan Suleiman the Magnificent in 1523 the knights were forced to surrender and leave with full military honors on the island of Rhodes. 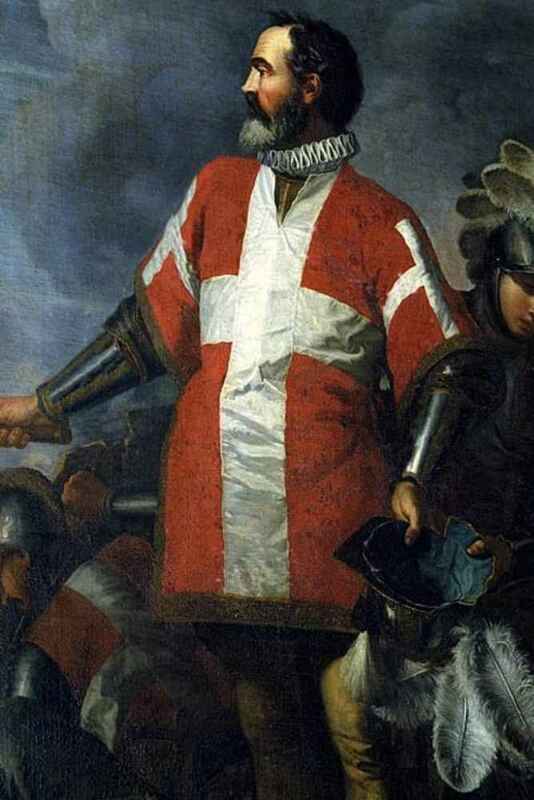 The Order is not an area for a few years, until in 1530 the Grand Master Fra 'Philippe de Villiers de l'Isle Adam took possession of the island of Malta, which was sold to the Order by Emperor Charles V with the approval Pope Clement VII. It is established that the Order should remain neutral in wars between Christian nations. In 1565 the Knights, led by Grand Master Fra 'Jean de la Vallette, defended the island for more than three months during the Great Siege of the Ottomans. Subsequent to this victory are built the city and the port of Valletta, which takes its name from the Grand Master, its founder. Knights of Malta transformed with major urban housing projects: buildings and churches were built, new formidable ramparts and gardens. Flowers architecture and artistic patronage. The island is built a large new hospital, considered one of the best organized and most effective in the world. It established a school of anatomy, which is followed by the Faculty of Medicine. The Order, in particular, contributes to the development of ophthalmology and pharmacology. Apart from these activities, for centuries the fleet of the Order of Malta takes part in maneuvers in the Mediterranean against the Ottoman fleet and against the pirates of North Africa. In 1571 the fleet of the Order of Malta took part in the Battle of Lepanto, contributing to the victory of the Christian fleet against the Ottoman Empire’s expansion into Europe. Two hundred years later, during his Egyptian campaign in 1798, Napoleon Bonaparte occupied Malta for its strategic value. Because of the Order’s code prohibiting them from raising weapons against other Christians, the knights were forced to leave their island. The Treaty of Amiens, signed in 1802, which established the sovereign rights of the Order over the island of Malta, was never applied. After moving temporarily resided in Messina, Catania and Ferrara, in 1834 the Order settled definitively in Rome, where it owns, with extraterritoriality status, the Magistral Palace and the Magistral Villa on the Aventine Hill. In the second part of the 19th century, the original mission of hospital returns to the main activity of the Order, which intensifies during the last century, thanks to the contribution of the activities of the Grand Priories and National Associations in many countries of the world. Hospital activities and assistance are carried out on a large scale during the First World War and during the Second under Grand Master Fra 'Ludovico Chigi Albani della Rovere (1931-1951). Under the Grand Masters Fra 'Angelo de Mojana of Cologne (1962-1988) and Fra' Andrew Bertie (1988-2008), the projects expanded until reaching the most remote regions of the world.